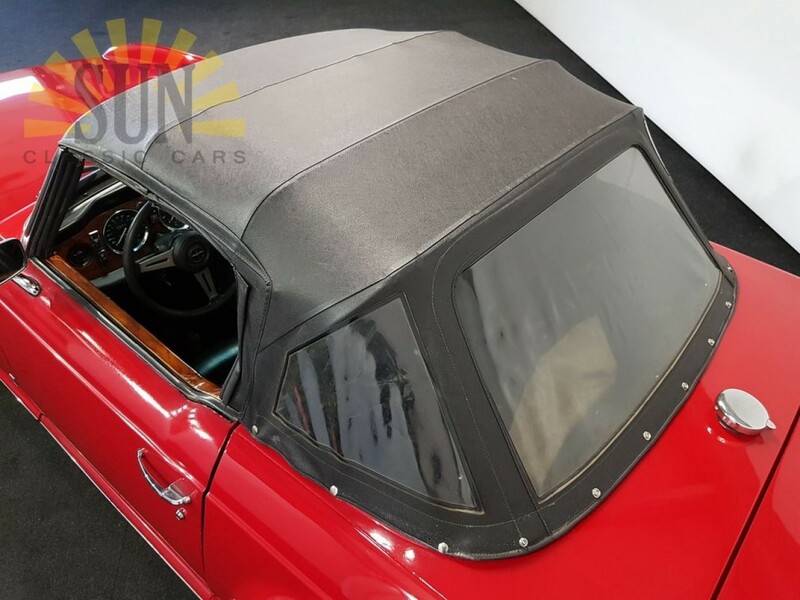 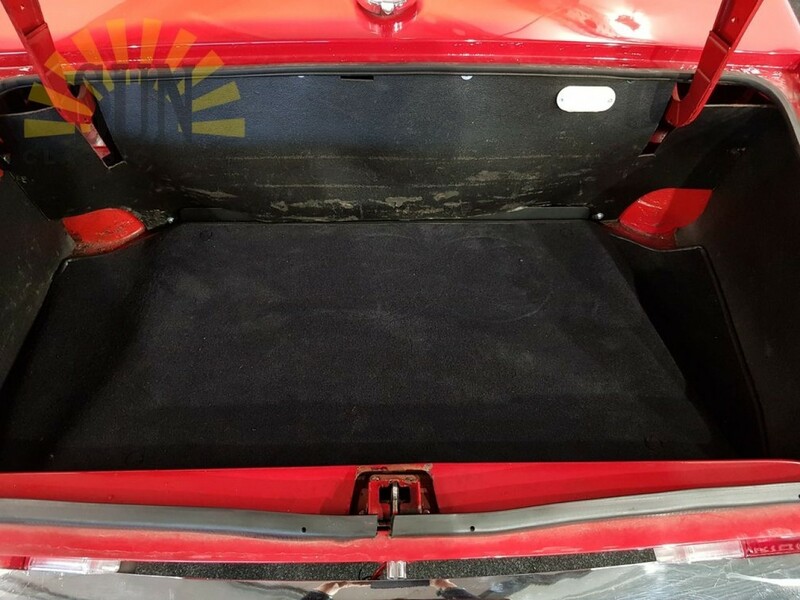 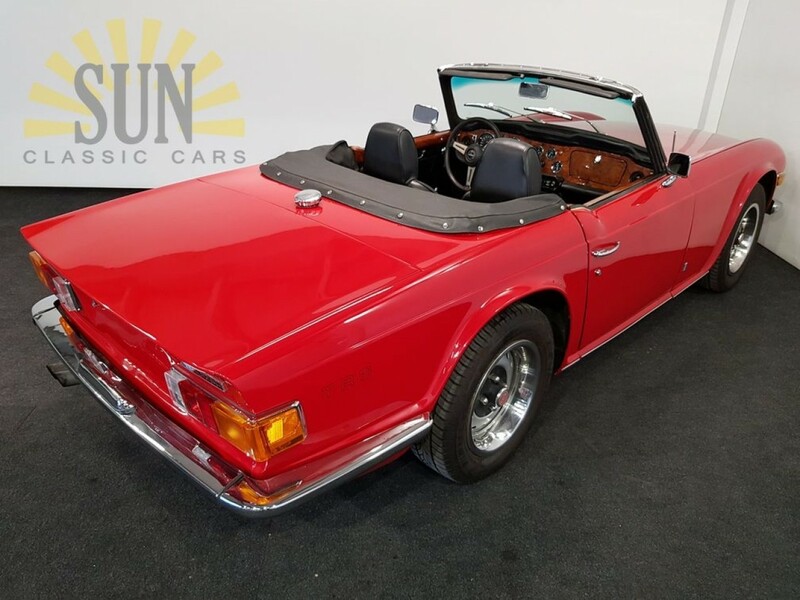 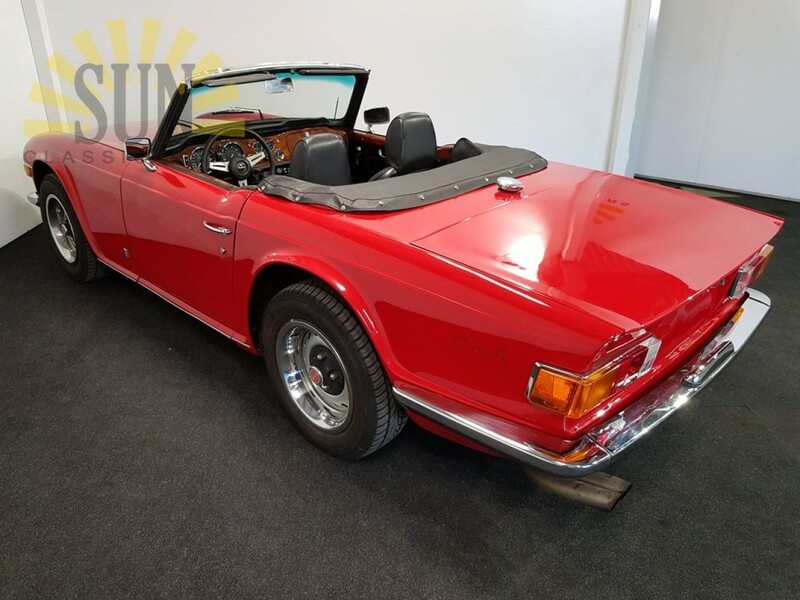 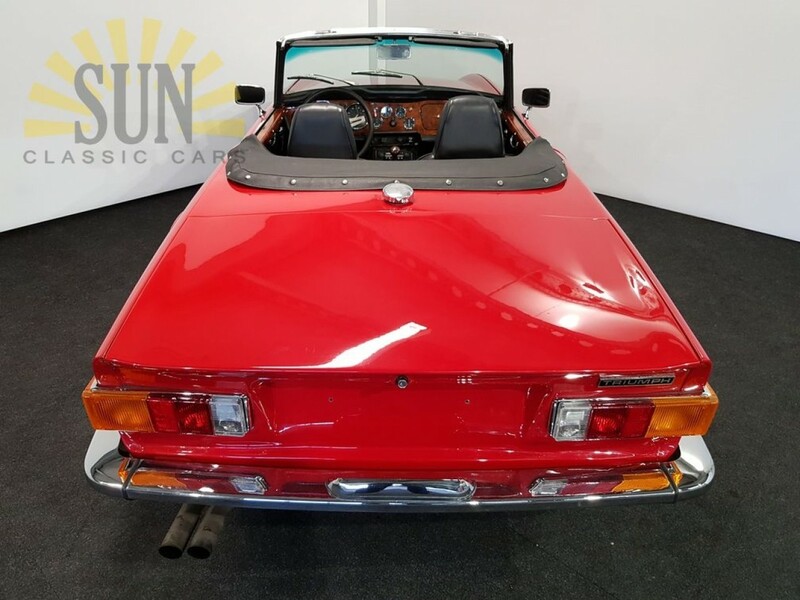 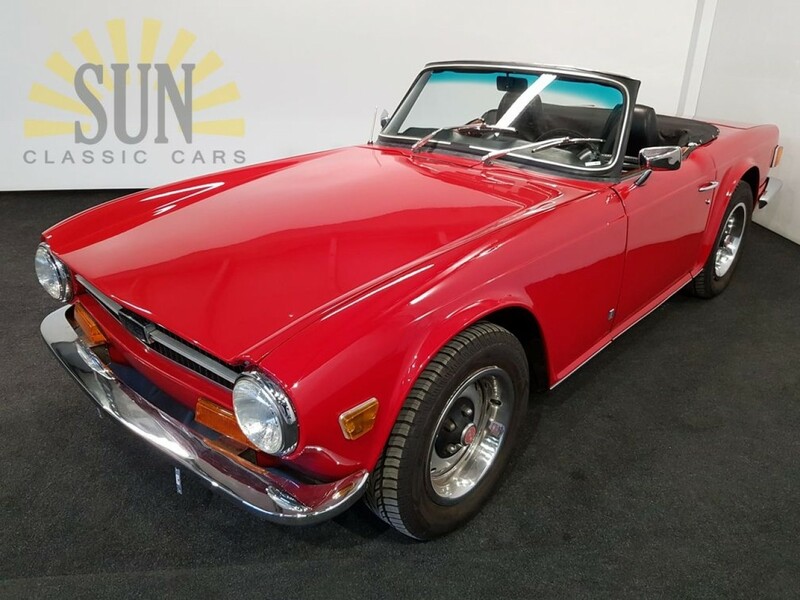 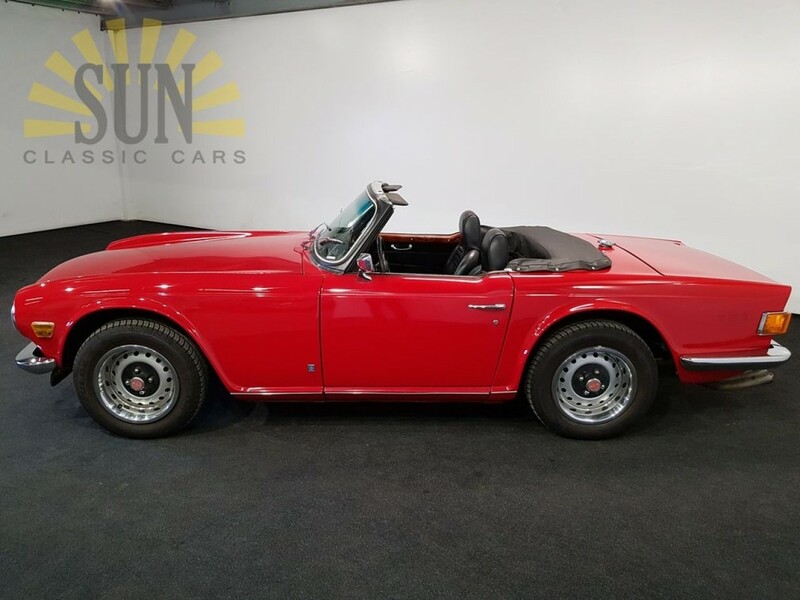 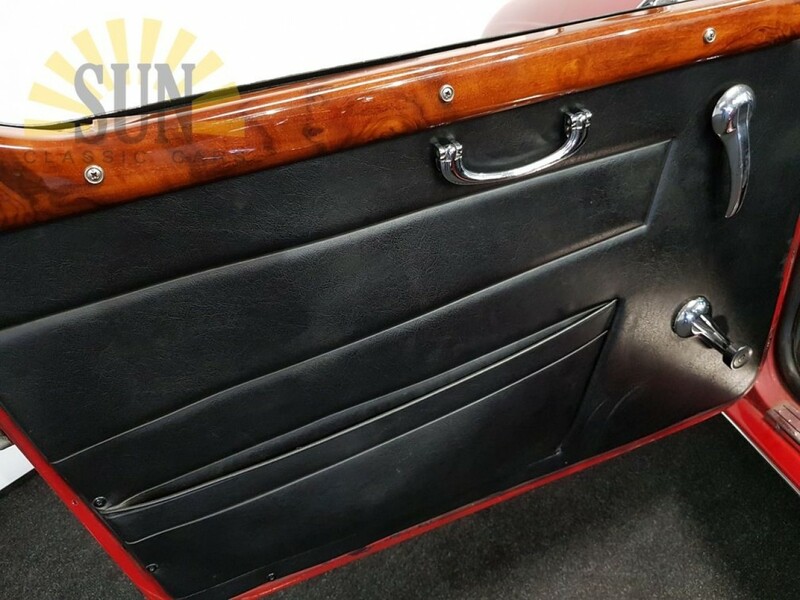 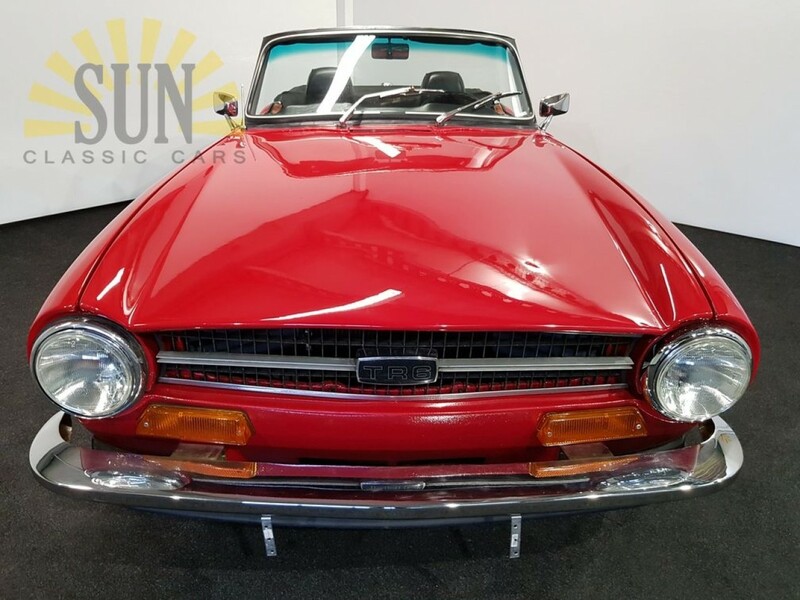 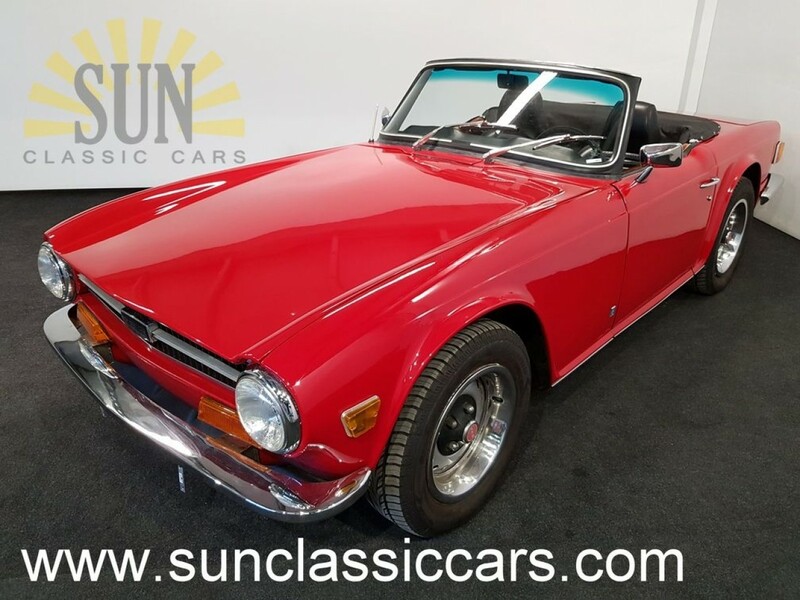 Triumph TR6 cabriolet 1970, Signal Red This is a 1970 Triumph TR6 cabriolet. 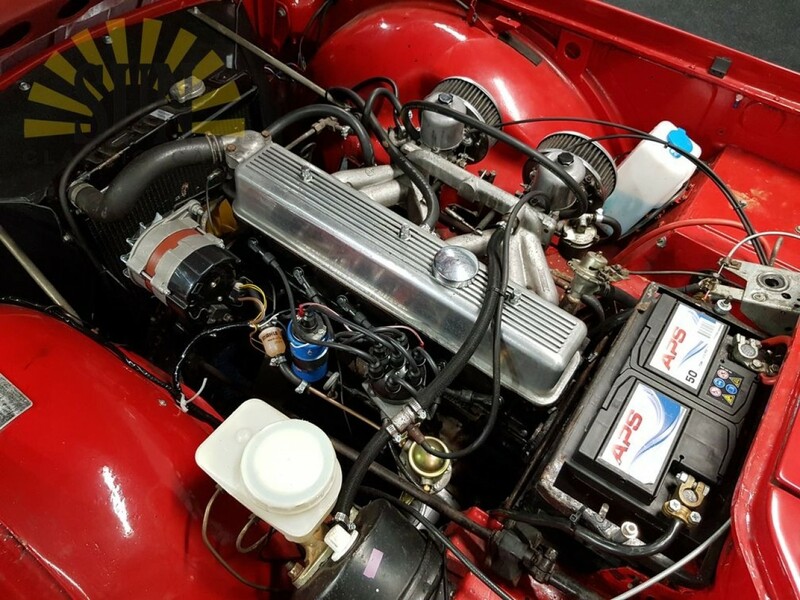 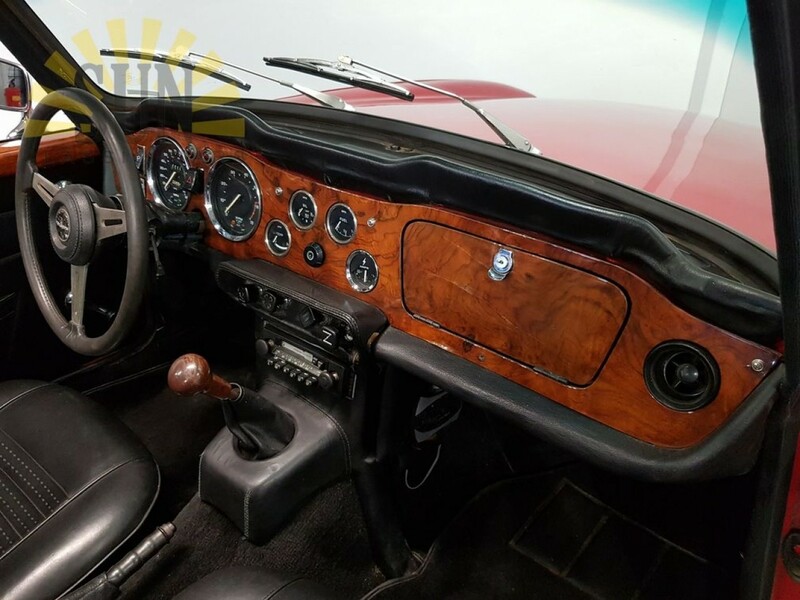 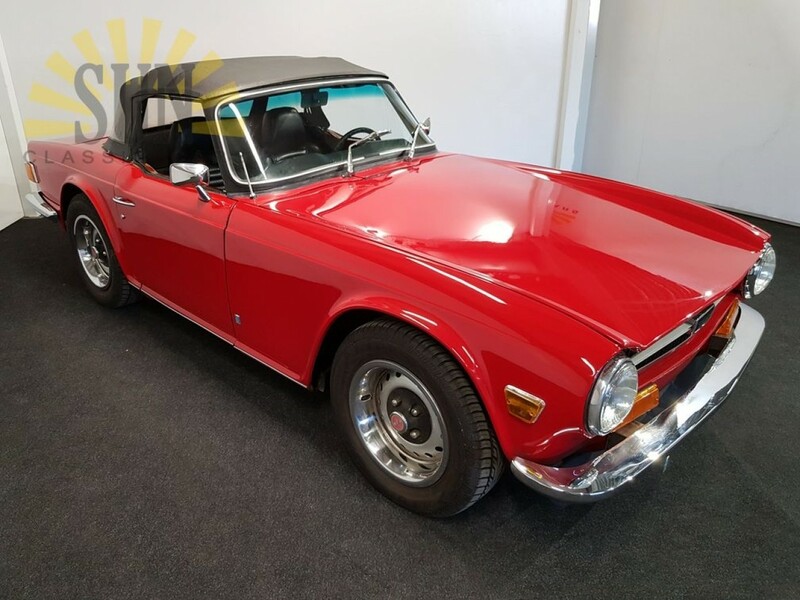 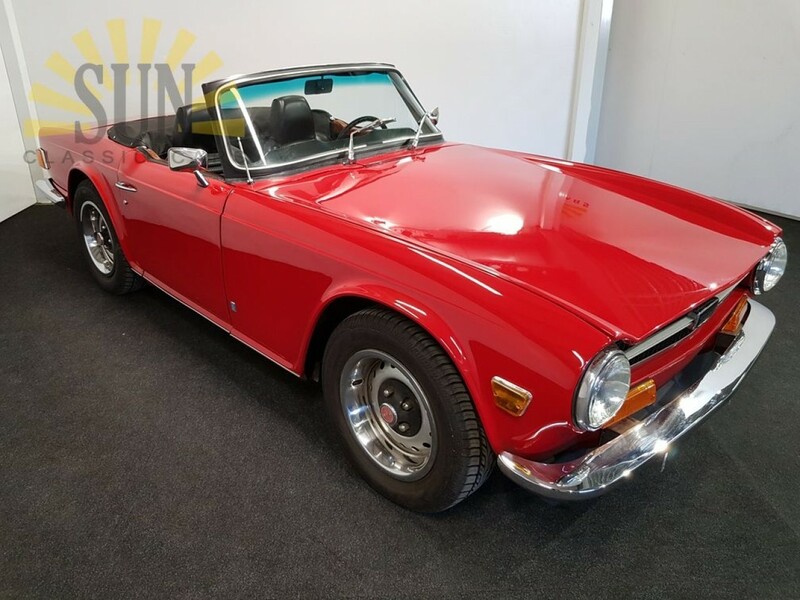 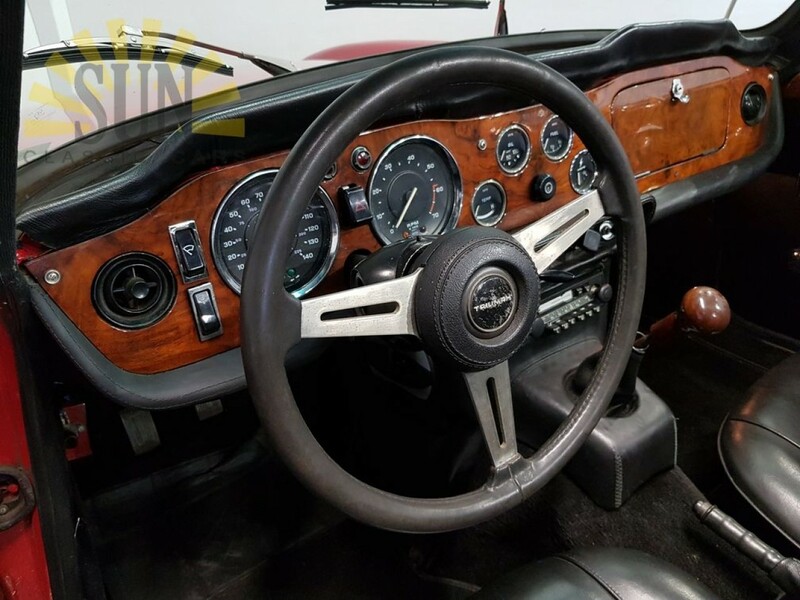 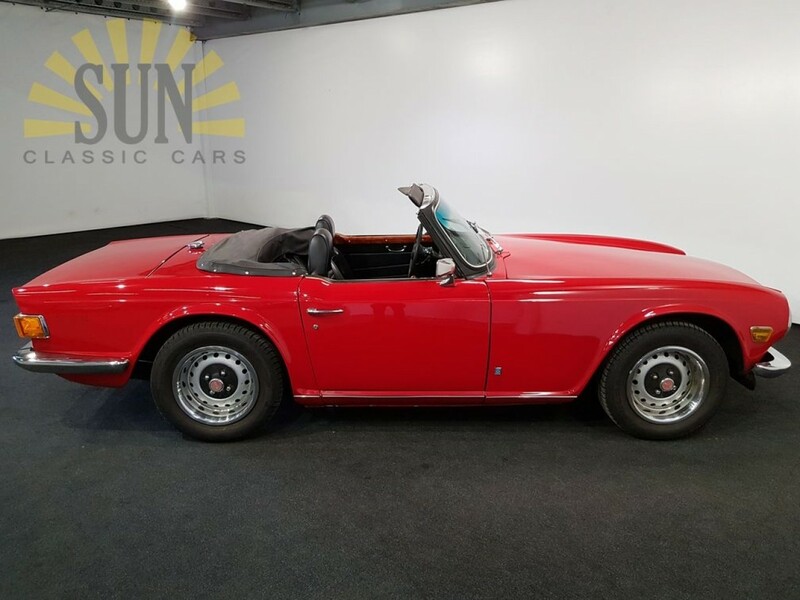 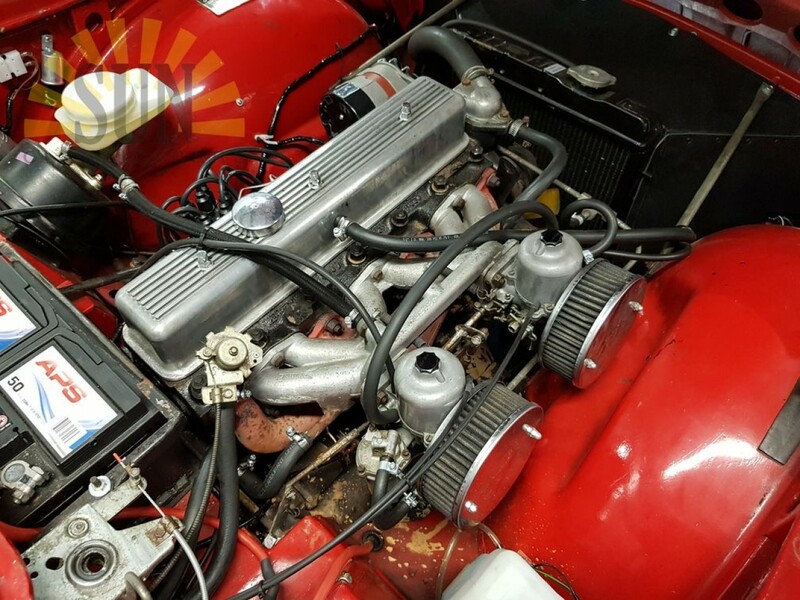 This beautiful Triumph TR6 is in a good condition. 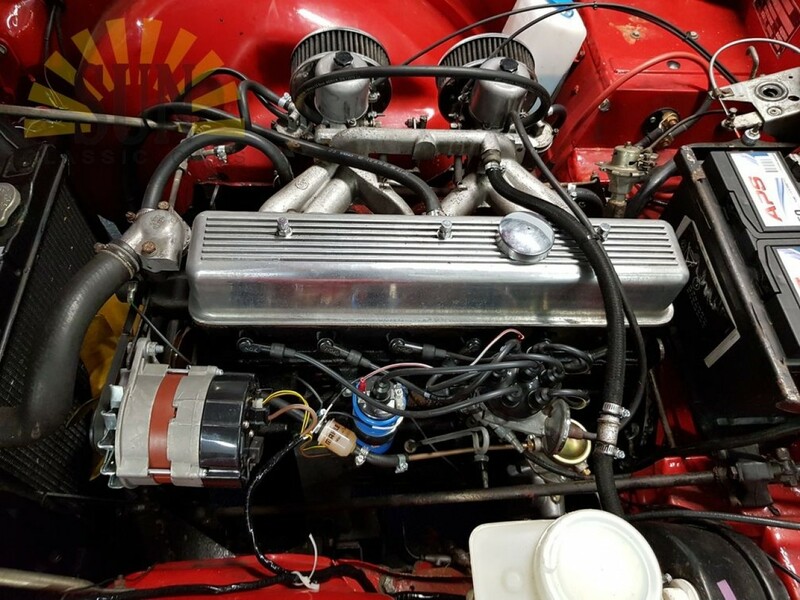 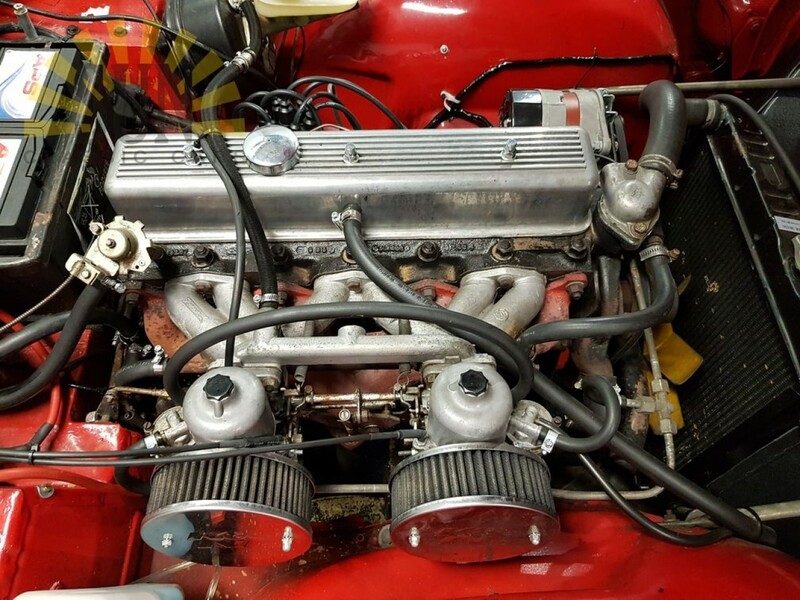 The powerful 6 cylinder runs neatly. 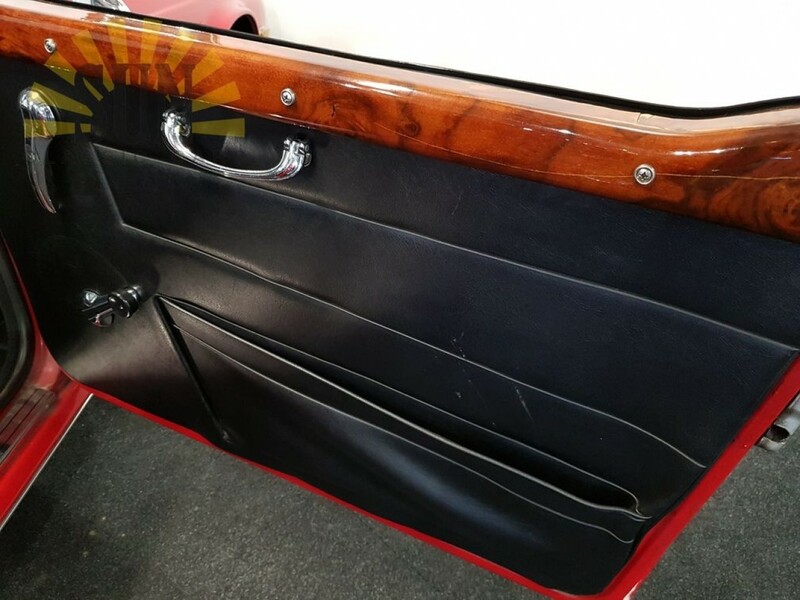 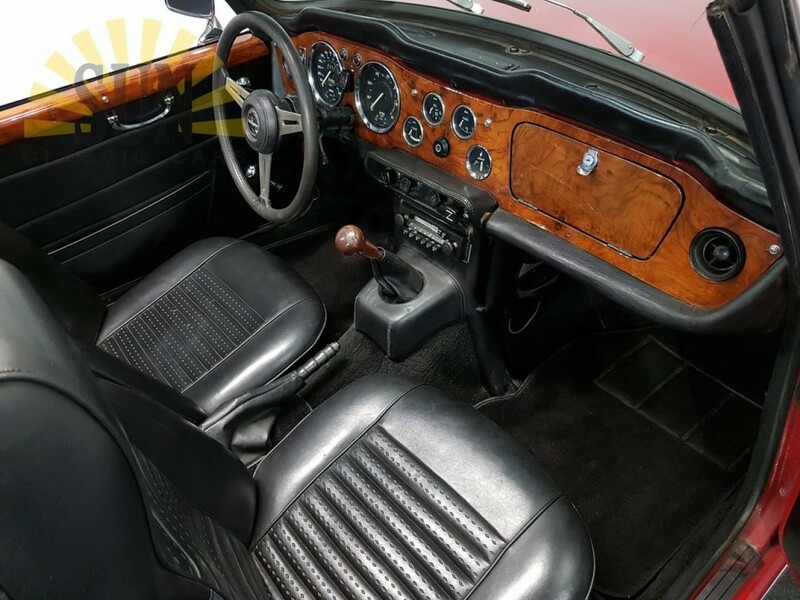 The red paintwork and the black interior look very good. 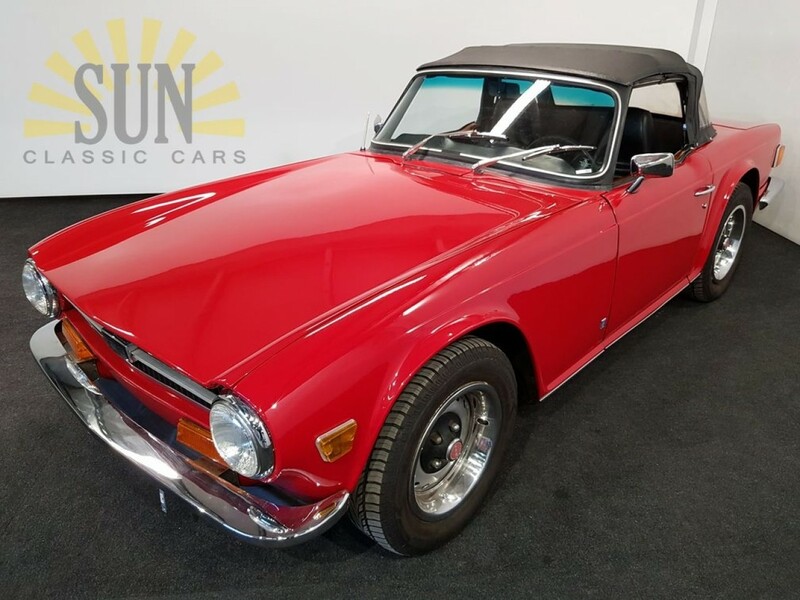 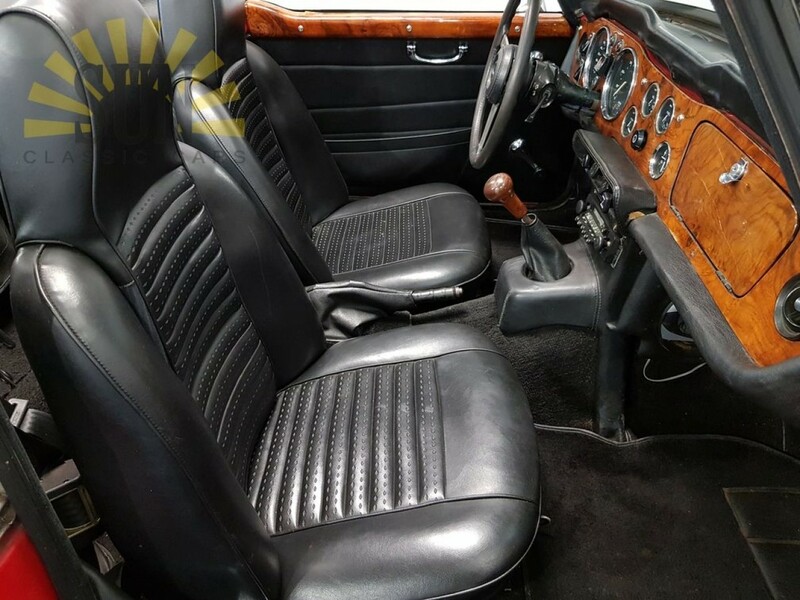 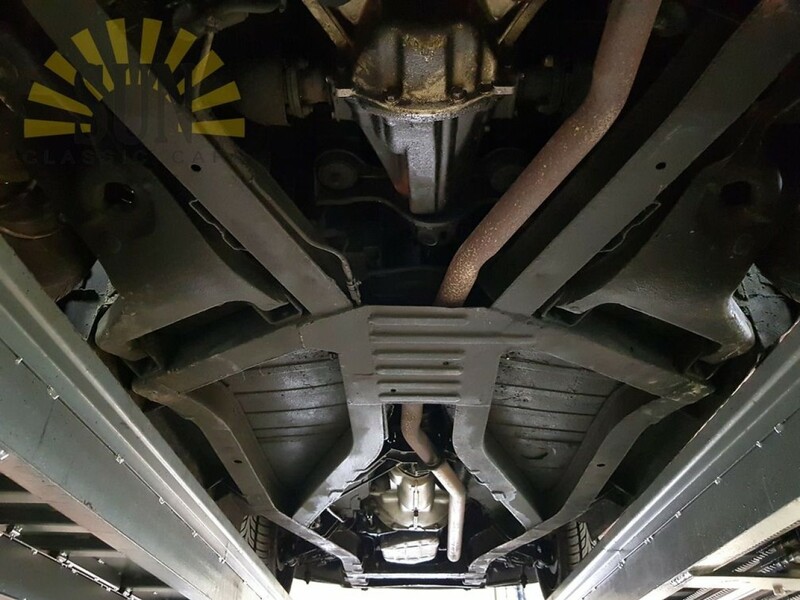 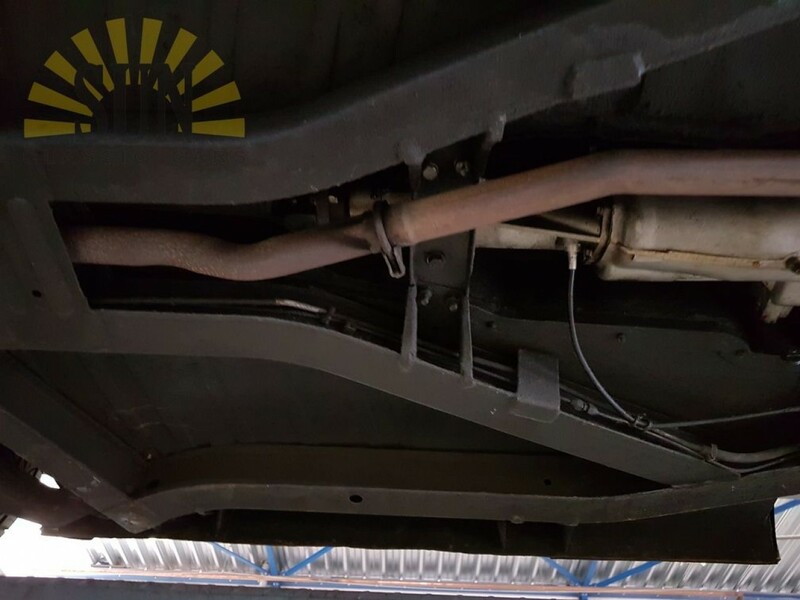 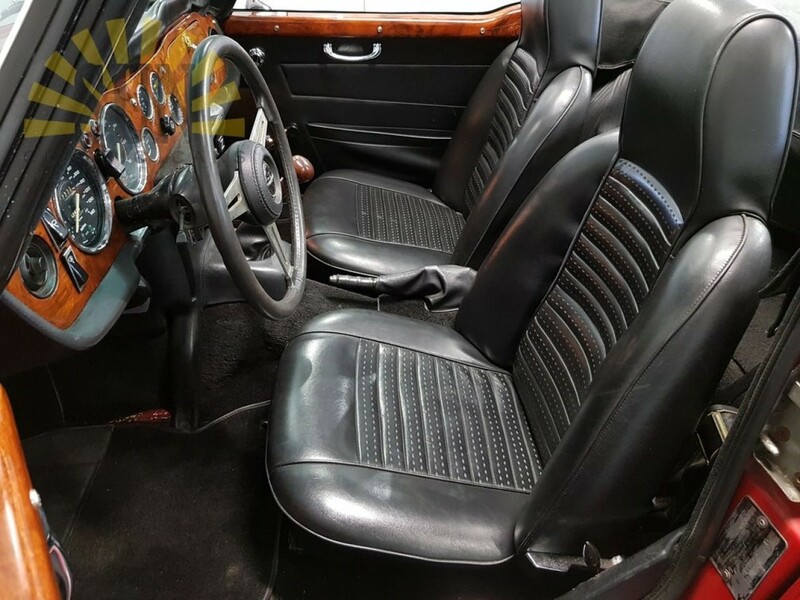 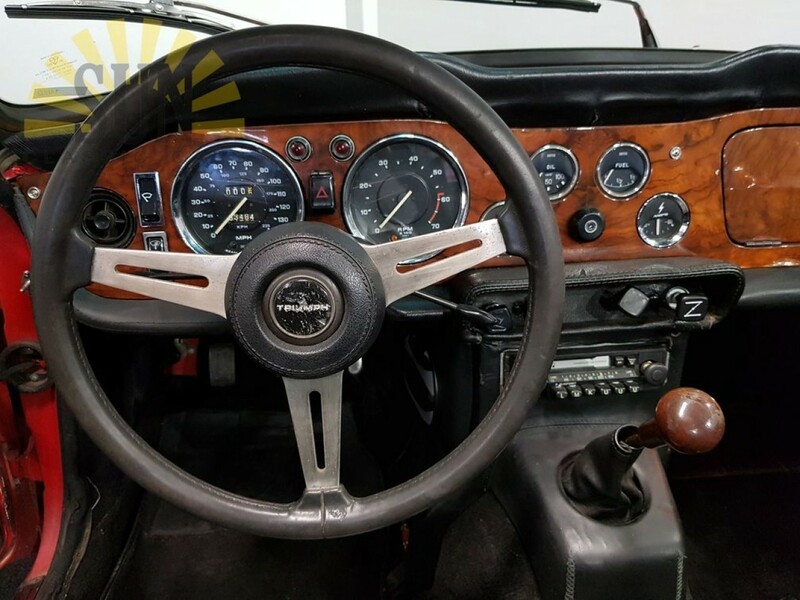 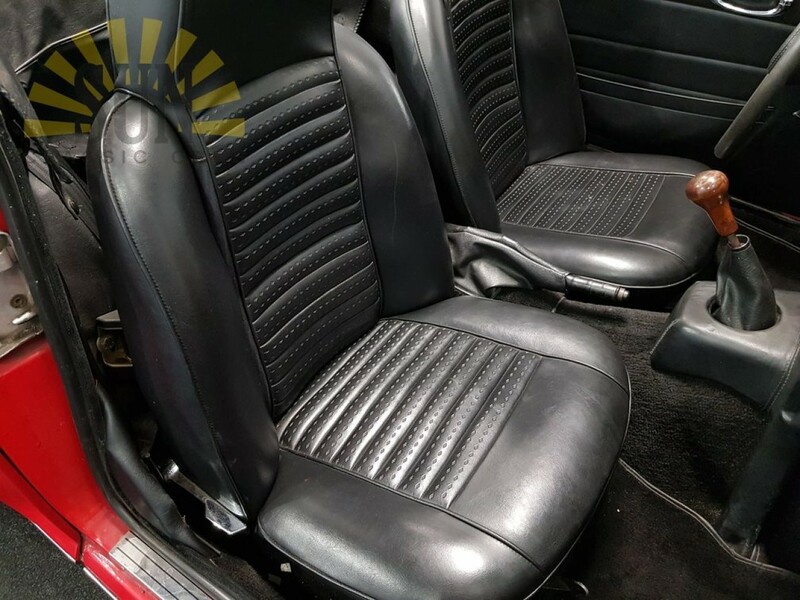 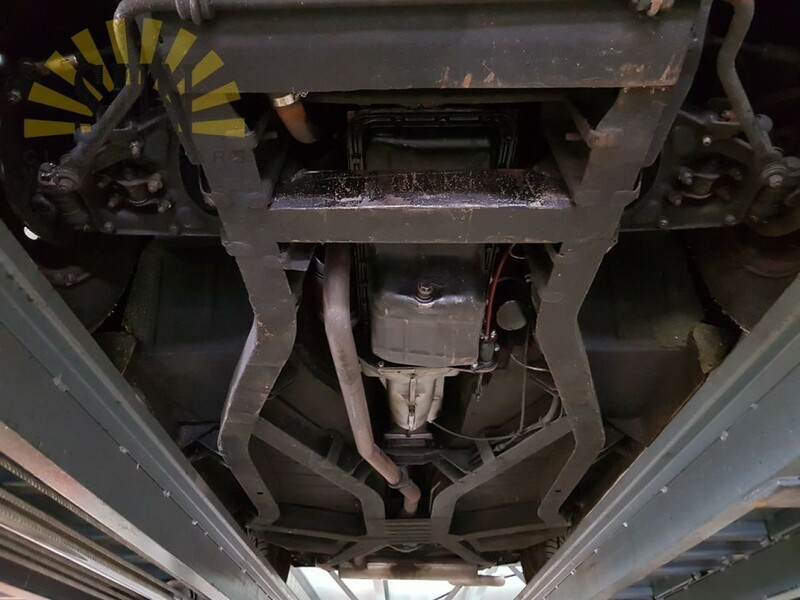 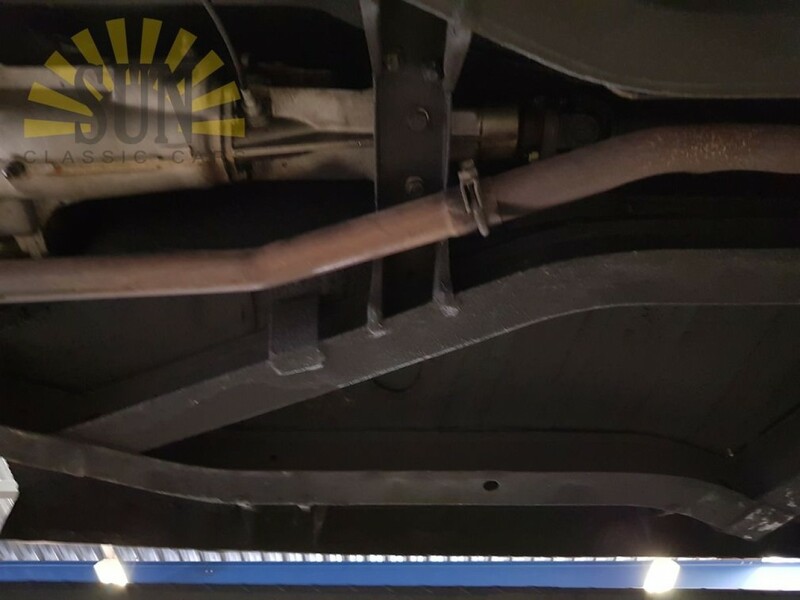 The Triumph TR6 comes with its American title, the import duties have been paid.